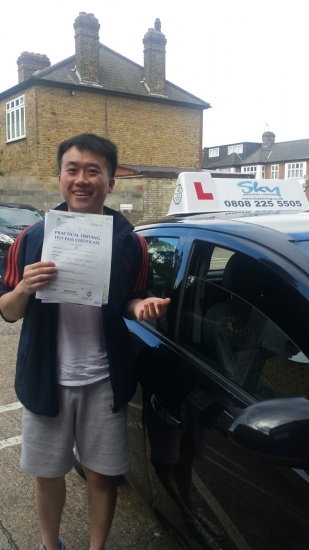 "I’m very pleased to have passed, and it is all thanks to my instructor Shelly who has been friendly, supportive, and thorough when it comes to lessons. She gave very clear explanations for manoeuvres, especially reversing around corners, which I struggled with in the past. I had a slightly breezy attitude to hazardous situations, but Shelly was firm about correcting this and she steered me towards achieving the standards of awareness, thinking and planning required to pass. I have really enjoyed my lessons with Shelly and would definitely recommend her. Thank you Shelly, hopefully see you for Pass Plus soon!"